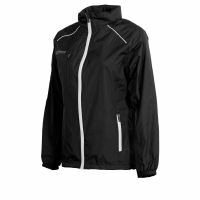 Discover our wide range of training jackets for all types of weather. 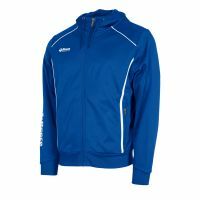 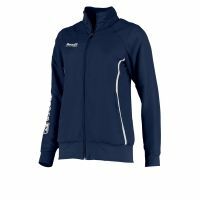 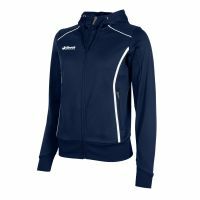 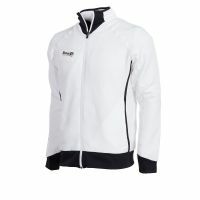 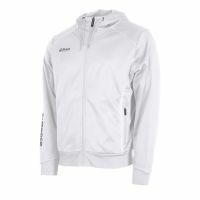 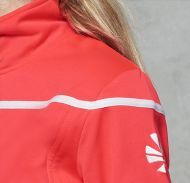 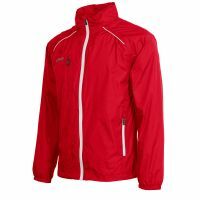 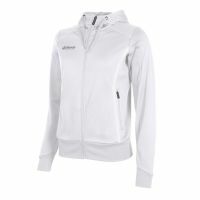 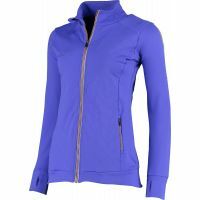 Some training jackets feature a special coating for optimum protection against wind and rain, others are light and airy for training in summer temperatures. 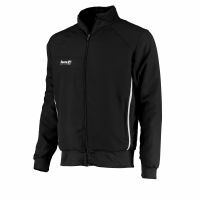 With a versatile, dynamic collection of training jackets, we offer you products that help you achieve outstanding performance.